(BILOXI, Miss.) – The Mississippi Department of Environmental Quality (MDEQ) announced 10 new and supplemental restoration projects that will add approximately $37.8 million to the total being spent on restoration projects in the wake of the 2010 Deepwater Horizon oil spill. This brings the total to approximately $508 million of restoration projects that have been announced. 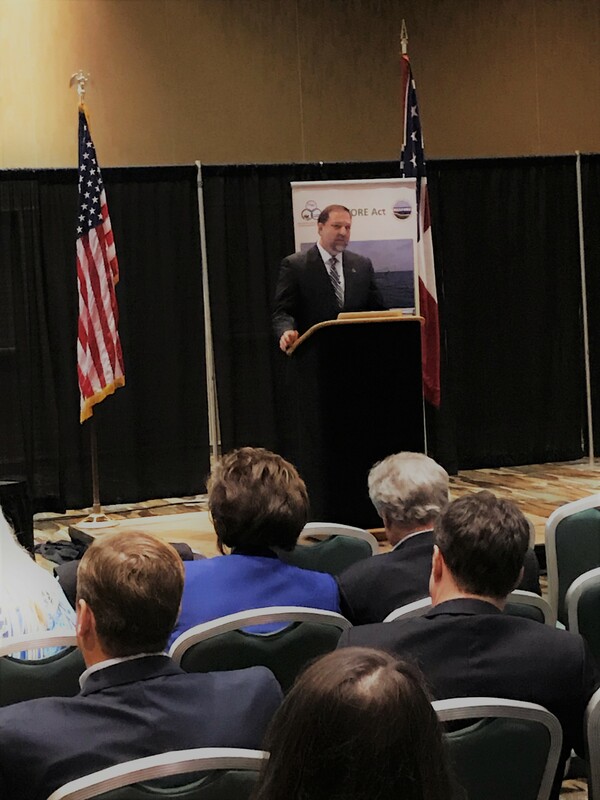 The announcement was made Tuesday at the Mississippi Restoration Summit hosted by MDEQ in Biloxi. “The Mississippi Restoration Summit is an excellent way to interact with the public and explain where we’ve been, where we are, and where we are headed with the various aspects of restoration funding. We look forward to receiving feedback from the public about these new projects and all of our initiatives,” said Gary Rikard, MDEQ Executive Director. Pearl River Community College Workforce Center (Additional $4 million in 2018; Total RESTORE funding $7 million) – This project will enhance workforce training in Hancock County by supporting the establishment of a workforce training center focused on existing and future industry workforce training needs. Harrison County Rail Line Repair and Upgrades ($2.3 million) – This project will fund repairs and upgrades to the main rail spur servicing the Bernard Bayou Industrial District which is currently out of service. It will support existing industry and enhance the ability to attract new industry and jobs. Mississippi Aquarium (Additional $1.35 million; Total RESTORE funding $18.35 million) This funding is a portion of the construction costs of the Mississippi Aquarium in Gulfport to provide visitors with a world-class family attraction and interactive science, education, interpretive and research opportunities for exploring marine habitats and fisheries in the Gulf ecosystem. This project will boost the tourism offerings and economy of the Mississippi Gulf Coast. Comprehensive information about all of Mississippi’s restoration efforts and information about the Mississippi Restoration Summit can be found at www.restore.ms.